EghtesadOnline: The head of Iran's Chamber of Commerce, Industries, Mines and Agriculture Gholamhossein Shafei outlined 12 solutions to the ongoing currency and economic problems. 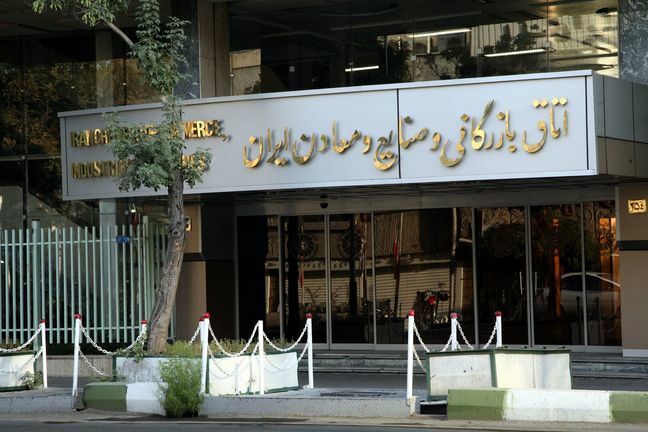 Private sector officials made the proposals in a letter sent to First Vice-President Eshagh Jahangiri, the official website of the chamber reported on Monday. In his letter to Jahangiri, Shafei expressed the chamber’s readiness, as representative of the private sector, to elaborate and provide details on practical solutions to the government. - the government compensate deficit of working capital in SMEs from the surplus of earnings from currency sales.